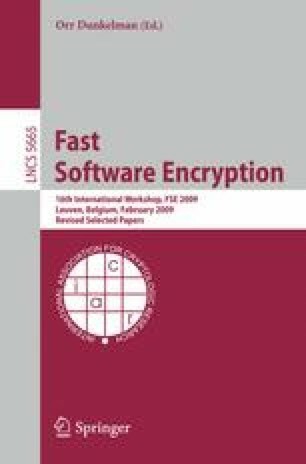 In this paper we propose a new cryptanalytic method against block ciphers, which combines both algebraic and statistical techniques. More specifically, we show how to use algebraic relations arising from differential characteristics to speed up and improve key-recovery differential attacks against block ciphers. To illustrate the new technique, we apply algebraic techniques to mount differential attacks against round reduced variants of Present-128.